What made the experience of listening to Pride and Prejudice and Zombies: Dawn of the Dreadfuls the most enjoyable? 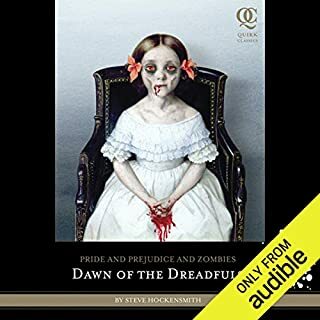 Jane Austen with a touch of zombies is fabulous! The ending was pretty great. No I just really enjoyed it. 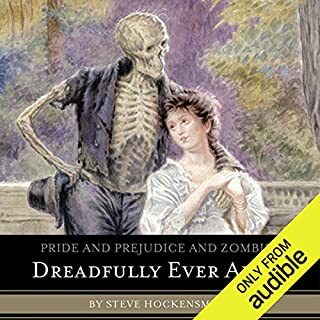 Where does Pride and Prejudice and Zombies: Dreadfully Ever After rank among all the audiobooks you’ve listened to so far? What was one of the most memorable moments of Pride and Prejudice and Zombies: Dreadfully Ever After? I enjoyed the entire story. I think that she did a great job with all the characters.